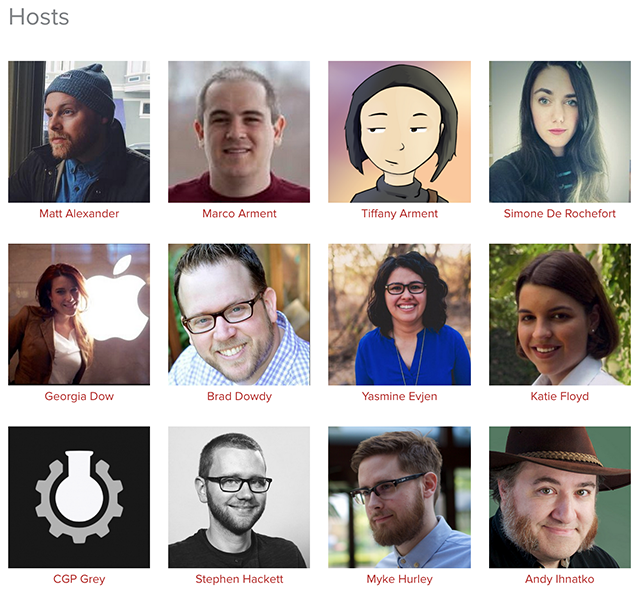 Relay.fm is an independent podcast network. Podcasts have evolved into one of the web’s most popular art forms. President Obama’s appearance on Marc Maron’s WTF podcast may have legitimized the medium to a larger audience, but there have been tons of great podcasts being recorded for the past several years. 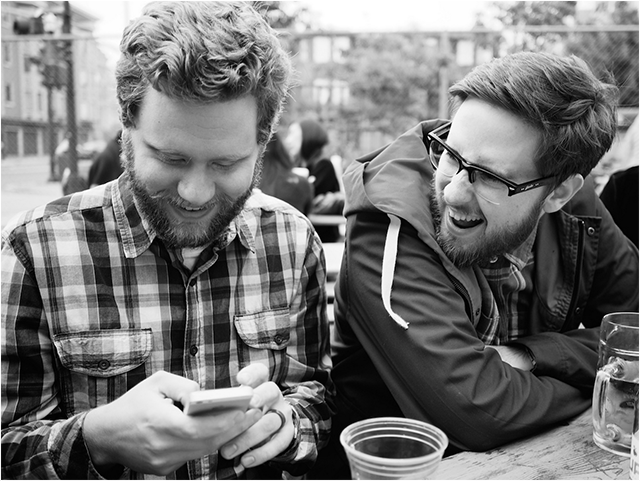 Relay.fm is a new podcast network, founded by tech experts Myke Hurley and Stephen Hackett. The network produces more than 15 shows, all of which are related in some aspect to technology, culture, and the role tech plays in our lives. Hurley and Hackett are great, charismatic and informative hosts, as are the other hosts and guests that appear across the shows. 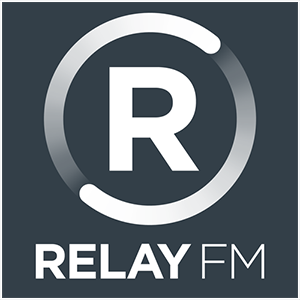 Most of the podcasts on Relay.fm are released on a weekly basis. Each of them follows a unique format. 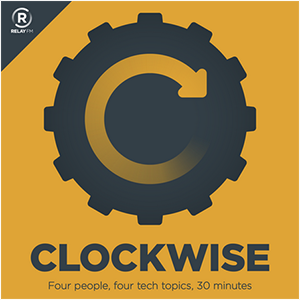 Clockwise features two hosts and two guests, discussing four tech topics with the strict time limit of 30 minutes. Analog(ue) examines both the positive and negative aspects of using technological devices. Connected is about Apple, and Isometric is about the video game industry. There’s even a podcast called “The Pen Addict” about “all things stationary.” If you’re even remotely interested in technology — which, if you’re reading this online, you are — Relay.fm is worth checking out. You can stream episodes online or via your preferred podcast app.